Every once in a while, you meet that person that warms your heart, that makes you laugh out loud and you know immediately that you want them in your life. 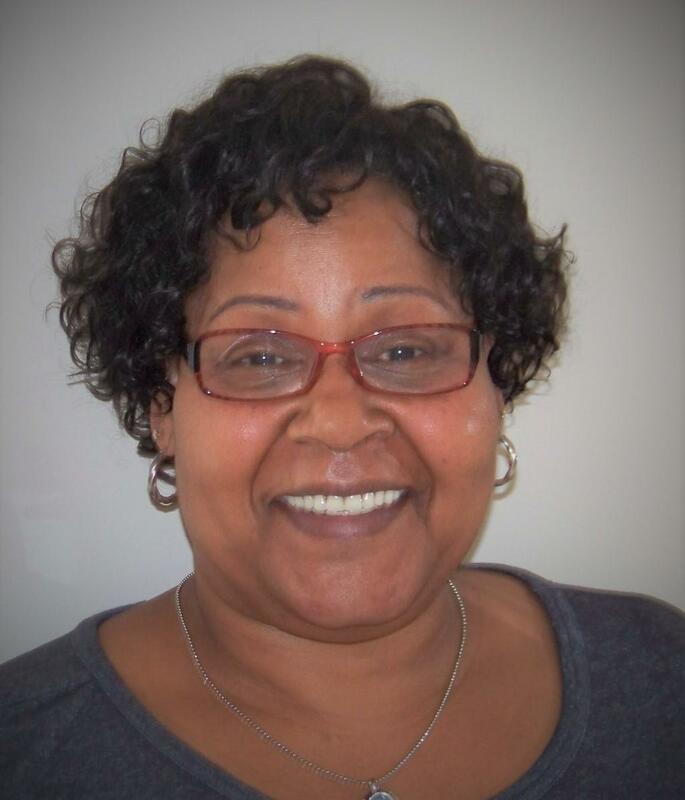 Let me introduce you to that person…Renee Smith. Not only do I want her to handle all of my real estate needs, I also want to be her friend. Renee comes from an interesting background. She calls herself a “gypsy” as she has moved several times in her life. Not only from state to state but from house to house.She definitely can relate to those moving across state or across town. Originally from Brooklyn, NY and then raised in Bridgeport Connecticut, Renee has discovered that she really is a southern girl at heart. She says she was “bitten by the genuine charm of the south” and was determined to make the south her permanent home. We are pleased that she and her husband selected Virginia as their permanent home. Real estate is her passion and sharing that passion with others is her specialty. She is all about helping her clients make good real estate decisions that will enhance their lives for many years. You will love working with her…I promise.